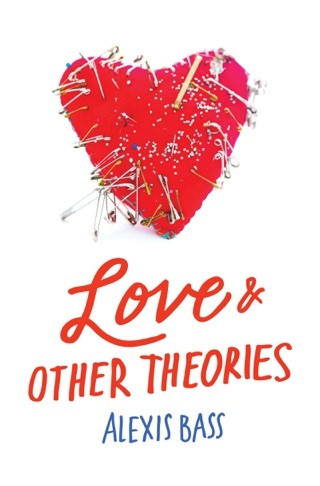 In a story about sorrow, regret, and love, Bass (Love and Other Theories) traces high-school senior Amanda's struggles during the aftermath of tragedy. On the night Amanda's older brother, Jonathan, graduated from high school, he was responsible for a drunk-driving accident that left a friend dead and his girlfriend, Sutton, nearly paralyzed. While Jonathan spent a year in jail, Amanda brooded that she should have done more to prevent him from getting behind the wheel. After Jonathan is released, community members complain that his sentence was too light, and Amanda feels guiltier than ever. Told from Amanda's point of view, this novel offers a frank, thought-provoking account of one teen's response to an unbearable, irrevocable situation. The relationship between Amanda and Sutton's brother (whom she has been avoiding) unexpectedly deepens into romance, making her emotions all the more complicated. Meanwhile, Jonathan's reconnection with Sutton may be more detrimental than therapeutic. Rather than placing judgments, Bass focuses on her characters' emotional scars and strained relationships as they quietly grieve lost life and innocence. Ages 14 up. I can’t stop thinking about the story so that’s certainly to the author’s credit. 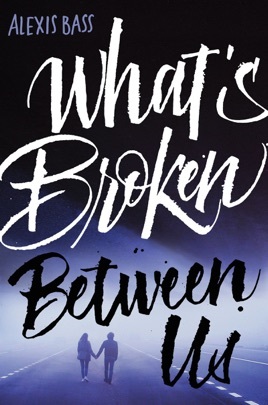 What’s Broken Between Us from Alexis Bass is a story laden with regrets, what-ifs and bad choices. For me, I found some decisions by the characters are pure selfishness, while others were tinged with youth, carelessness and even some bravado. What emerged for me was a story that was an ‘all or nothing’ response: I either loved or hated the characters (some flip-flopped from one to the other), empathy varied from hurting for them to actually thinking some of the responses were justified, but no matter the emotional tumult, this is a story that forces you to think. Amanda is trying to move forward after her brother’s drunken escapade resulted in the death of his girlfriend and the maiming of another girl, all while living in the same small town. Of course there is judgment and questions from everyone, but dealing with those questions and finding answers to her own questions about her brother’s behavior before, during and after the accident. A difficult girl to find sympathetic, her own dysfunctional history (and family) seem to feed into this spiral of bad choices followed by thought and attempts to change/adjust after consequences hit. 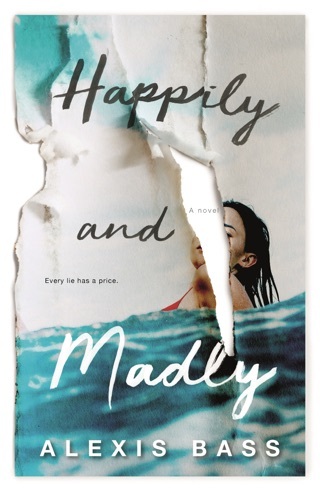 Henry has his own issues, with a sister who now lives with the consequences of Amanda’s brother’s accident, and his apparent lack of remorse (especially after an interview that showed him as callous and cold) makes their budding relationship problematic. And, Amanda is having honesty issues: taking responsibility, learning to think then act and not the reverse. Quite an interesting pairing that will give readers plenty to think about and consider: both characters voices seem to compete and contrast with elements that are solidly understandable and wholly unimaginable. Instead of graduation and the promise of youth sparking potential, often these characters were mired in their bad decisions and behaviors from the past, and finding a way through the muck and mud that cluttered up potential was a task for both readers and characters in this story. I’m not completely convinced that it all worked for me, but I can’t stop thinking about the story so that’s certainly to the author’s credit.